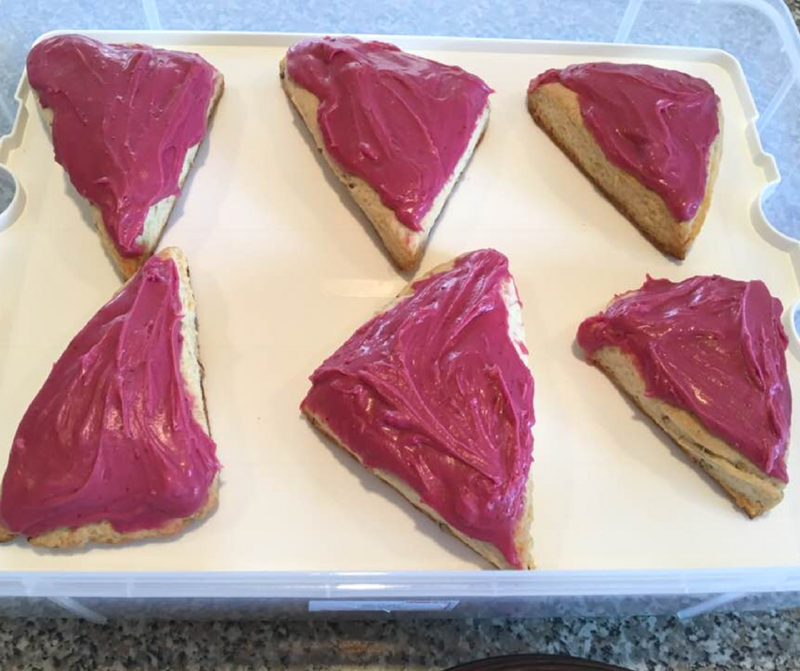 A Christian blog focusing on faith, family, food and fun while always keeping my eyes on the cross of Jesus Christ. 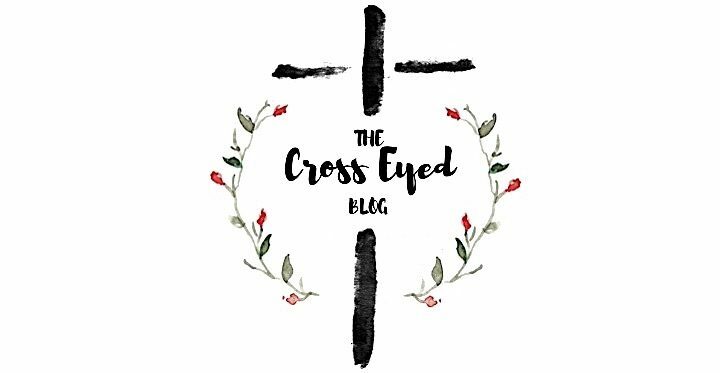 Sign up below to receive email updates on blogs, exciting products, and promotions from The Cross Eyed Blog. Your email will never be sold by The Cross Eyed Blog!